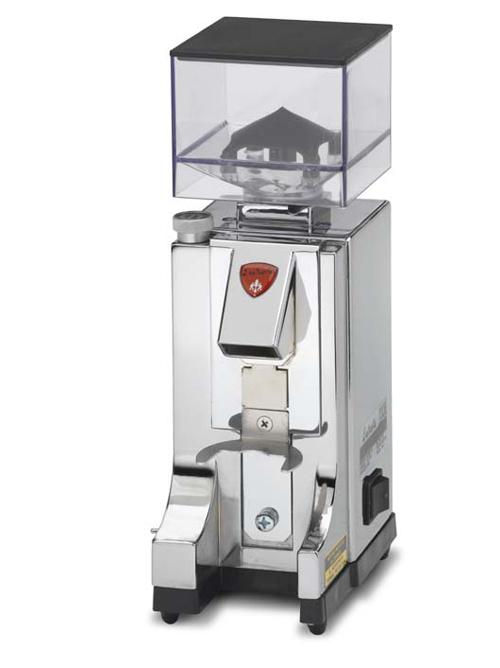 The Mazzer Mini Automatic (Doser) is just about the flagship coffee grinder for smaller applications. 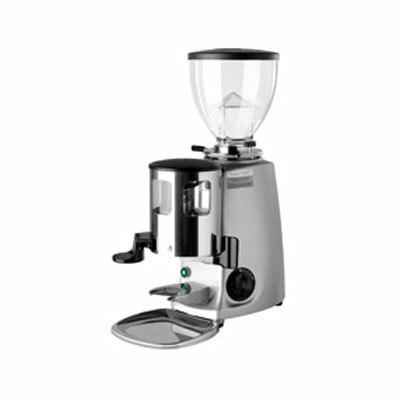 Incorporating commercial grade materials and high quality electronics, the Mazzer Mini is just about the best in its class. Mazzer coffee grinders are one of the most respected brands of commercial quality coffee grinders available. Mazzer is the ideal choice if your grinder will be used in a high volume environment. Mazzer Mini Doser High Quality Electronic Coffee Grinder, is a top of the range model which comes with a large burr set and a reputation as a solid and reliable coffee grinding machine. 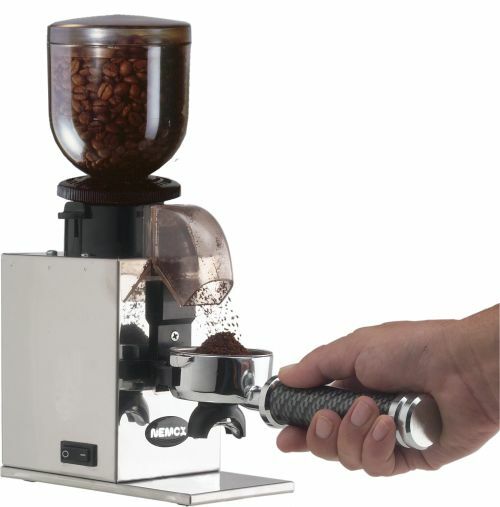 A coffee grinder with a proven track record in the coffee industry. 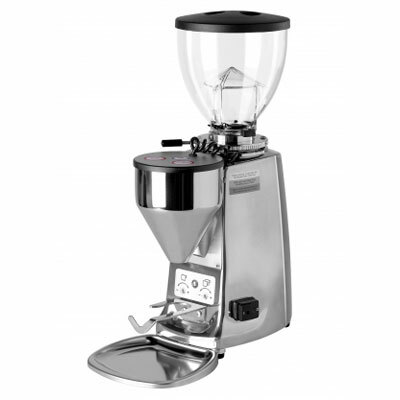 The Major encapsulates the Mazzer brand with its excellent build quality and high performance.